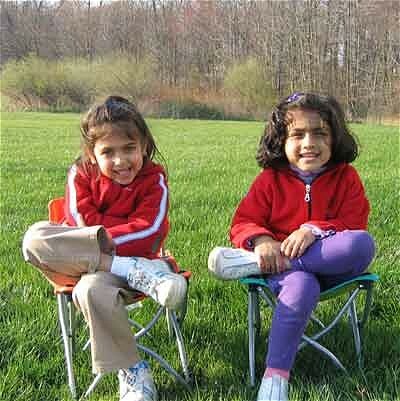 In our sibling program at your request we do a COMPLIMENTARY orthodontic evaluation on our patients' younger siblings. These evaluations are provided as often as needed to keep you informed of their FUTURE orthodontic needs. Just have them tag along! We will take a peek!! Referal from your family dentist is not required.